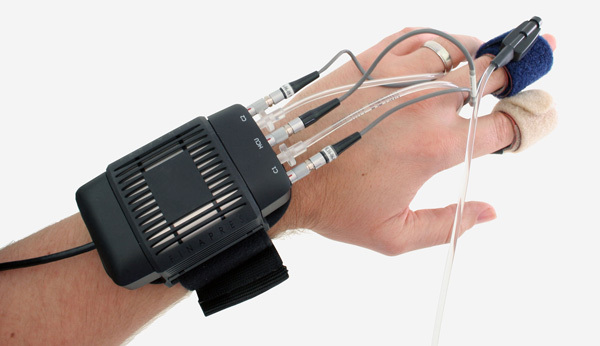 Thank you for your interest in Human NIBP Nano Wrist Unit. Please complete and submit the form below and an ADInstruments representative will aim to get in touch within one working day. If you’d like to speak to someone immediately, office contact information is available from the contact page. This is an FMS instrument that provides non-invasive beat-to-beat blood pressure monitoring in humans. This is an FMS instrument that provides non-invasive beat-to-beat blood pressure monitoring in humans. This includes the Wrist Unit and 3m connection cable only. All peripherals are purchased separately.